The Naismith Memorial Basketball Hall of Fame is inducting a new member: Yao Ming. The 7-foot-6 phenom, who was the league’s first Chinese star from Shanghai’s Chinese Basketball Association, was an eight-time NBA All-Star selection. During his eight-season playtime he averaged 19 points, 9.2 rebounds and 1.9 blocks per game. 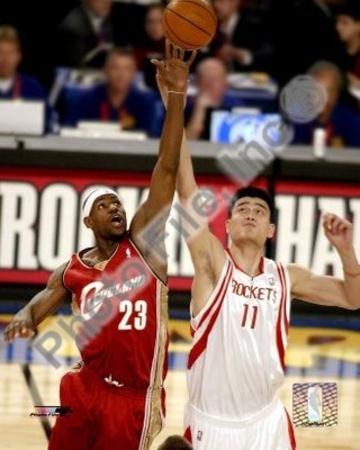 His home team has always been the Houston Rockets since his 2002 draft. At the time of his 2011 retirement, he was the tallest person in the league. The official announcement is expected to happen at the NCAA Final Four in Houston this weekend.